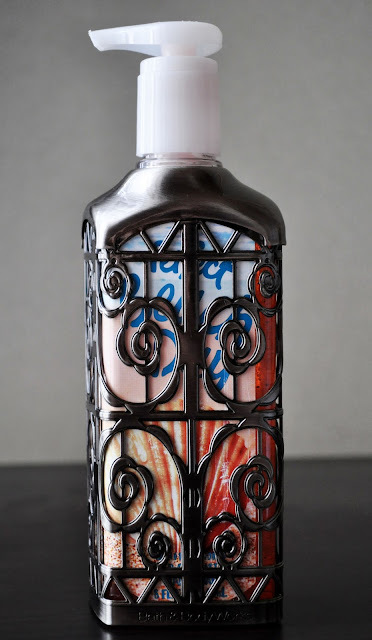 Having never tried any of the Bath & Body Works' hand soaps, during their semi-annual sale, I picked a few of the limited edition Summer scents. When I read bergamot in Perfect Beach Day's scent description, I did not need to read any further and immediately added it to my virtual cart. I also picked up the Soap Sleeve in Scrolls to give the bottle a little more flare. 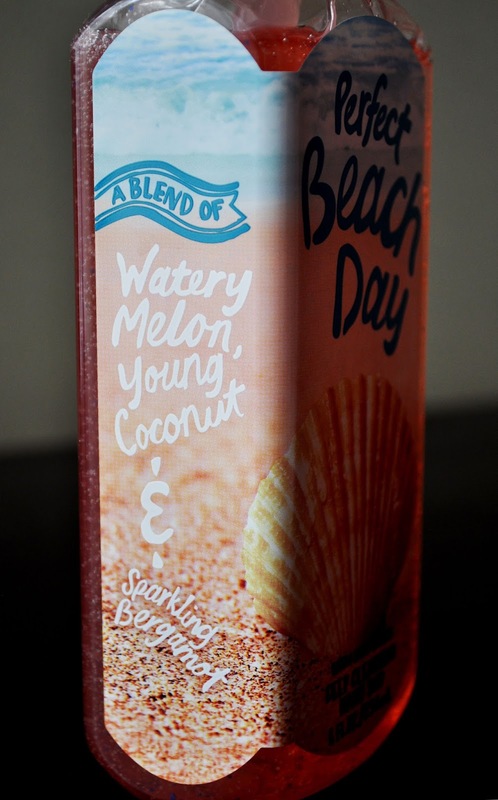 Perfect Beach Day has a "beachy" fragrance blend of coconut, melon and bergamot. Sadly, the bergamot is overpowered by the coconut, and melon. After washing my hands with this deep cleansing hand soap, they smelled as if I had washed them in a coconut-tangerine juice that was left out overnight. I'm not sure if this is a good thing, but, overtime, I grew to tolerate the scent. Although the scent was off, the microspheres provided minor exfoliating, and left my hands clean and soft. 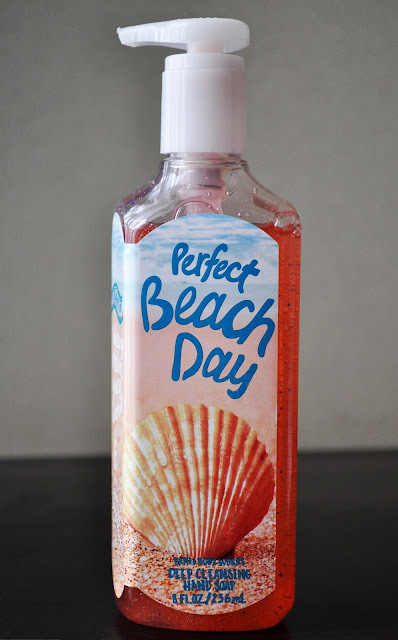 I'm going to add Bath & Body Works' Deep Cleansing Hand Soap in Perfect Beach Day onto my "products to never try again" list.